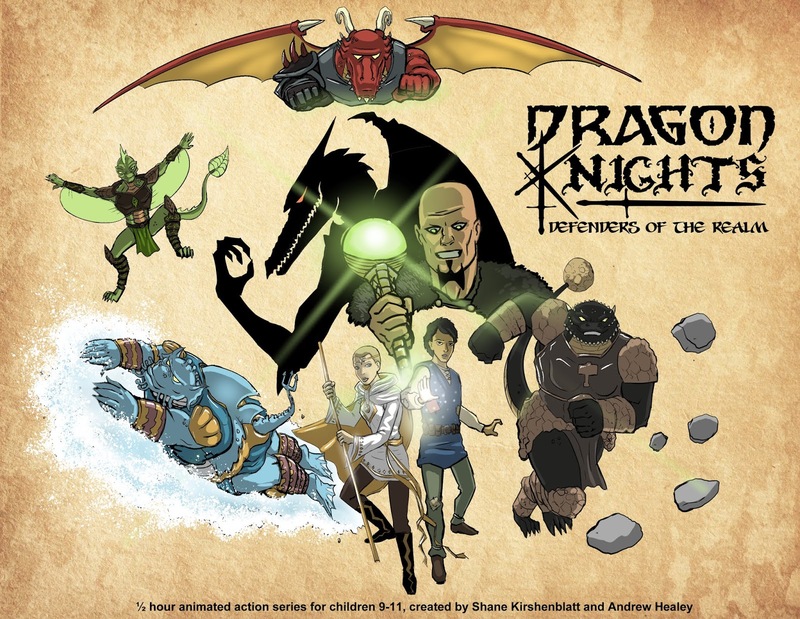 Kirshy.com: The Official Website Of Shane Kirshenblatt: Dragon Knights And Alien Zoos! 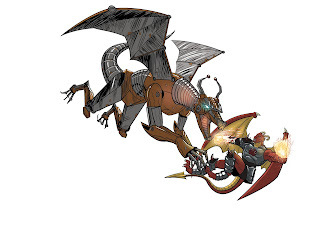 Dragon Knights And Alien Zoos! So much to tell, but so much more to do! This concept has been a labour of love for us for the better part of the year, with much time spent revamping storylines, designs and polishing up the pilot script! While we can't say if or when you'll be watching this on the small screen, we can say that a series of comics/ graphic novels are in the works, so stay tuned for more details. Also, I am pleased to announce (belatedly, due to all the prep work for Ottawa) the release of SCI: Jewish Comics Anthology Volume 2 by AH Comics. I once again had the honour of illustrating a story in this collection (and teased a panel back in June; hence the "Alien Zoos" part of the update) and count myself very lucky to be published alongside amazing creators Ty Templeton, Richard Pace. Katie Sawatsky, and Bill Sienkiewicz! Thanks again for checking back, and to those who have inquired about a detailed list of services I provide, it has been added to my About page. Looking forward to sharing more soon but in the meantime, you can follow my more frequent posting on Instagram, where you'll find me under @shanekirshy.